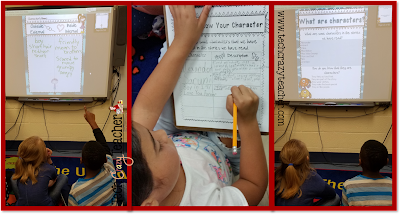 Characters are a huge part of reading. Most of our fiction texts have characters. I would go as far as saying characters are what make reading so much fun. It is exciting to meet a new character! To find out you have something in common with them. To connect with them. There are characters we love. Characters we laugh with and cry with. And of course those characters we love to hate. 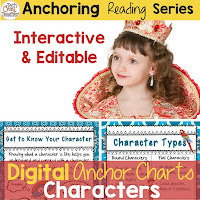 Teaching students about characters gives them a foundational base for understanding what they are reading. 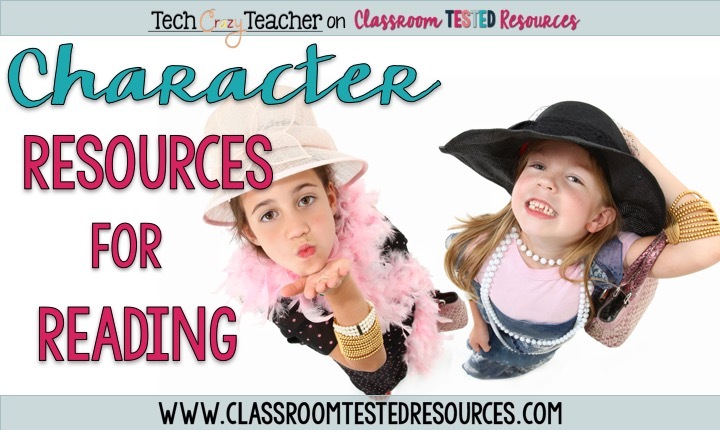 Beginning at the Kindergarten level, we introduce students to what a character actually is. Then we build on that base and begin to discover character traits supported by evidence in the text. We then launch even deeper by trying to understand why characters act the way they do. Deeper still, we start comparing characters and evaluating their actions. 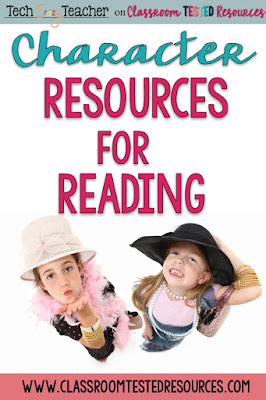 Since characters are so important, I have put together a collection of blogs, articles, links, and videos for you to refer to when teaching characters. Just click on the titles to follow the link! Areas covered include character basics, as well as, traits, heroes vs. villains, types of characters, analyzing characters and so much more! Do you have any great ways to teach characters? Thisis a great collection of resources and has actually given me some really great ideas for my next book topic. The whole idea could be expanded into the classroom displays as well.